CARLSBAD, Calif. — Speedy outfielder and leadoff hitter Mallex Smith has been acquired by the Seattle Mariners from the Tampa Bay Rays for catcher Mike Zunino and outfielder Guillermo Heredia as part of a five-player deal. 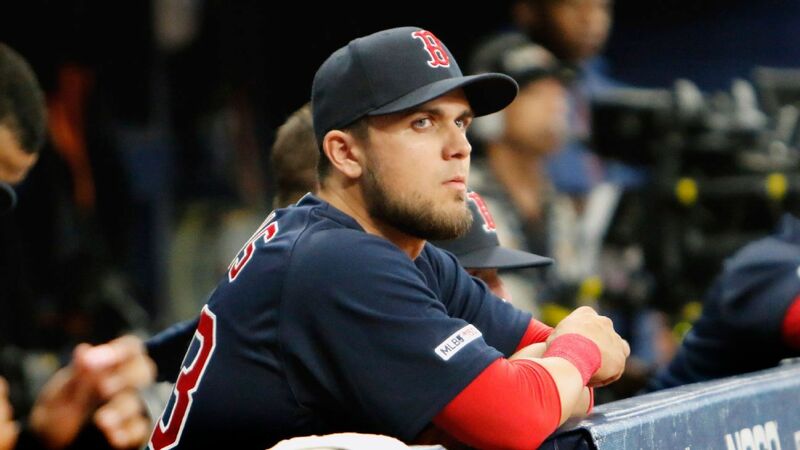 The deal was announced Thursday at the baseball general managers meetings. Smith, 25, stole a career-best 40 bases this year and was caught 12 times. He hit .296, tied for the major league lead with 10 triples and had 40 RBIs. He is not eligible for free agency until after the 2022 season. 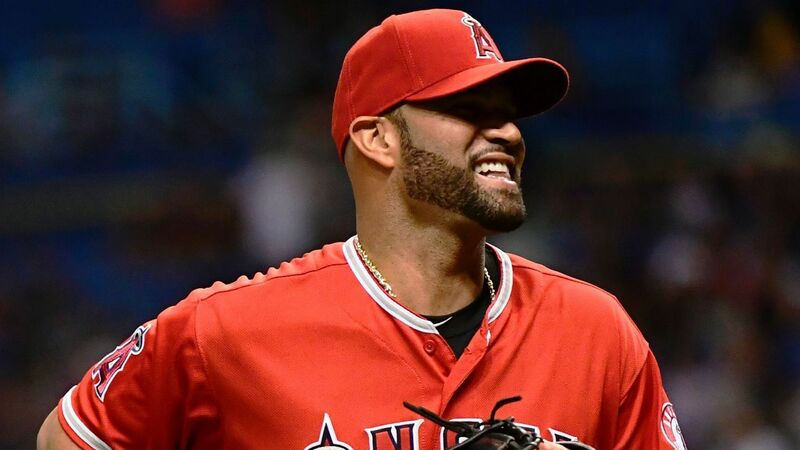 He signed with San Diego in 2012, was traded to Atlanta in December 2014 and was dealt to the Mariners in January 2017 and sent to the Rays on the same day in a swap that sent left-hander Drew Smyly to Seattle. Heredia, who turns 28 in January, hit .236 with 5 homers and 19 RBIs in 337 plate appearances as a fourth outfielder for the Mariners this year. He is not eligible for free agency until after the 2022 season. 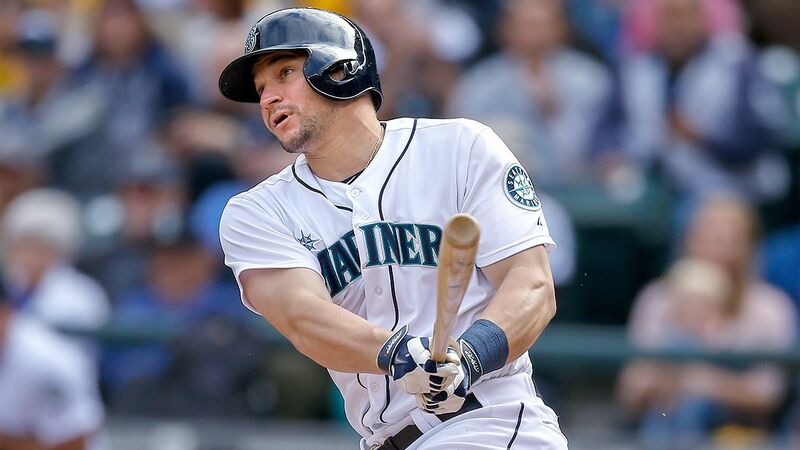 Zunino, 27, was taken by Seattle with the third overall pick in the 2012 amateur draft and signed for a $4 million bonus. He hit just .201 this year but had 20 homers with 44 RBIs, down from a .251 average, 25 homers and 64 RBIs in 2017. Although well-regarded for his defense, he has struck out 310 times in 760 at-bats during the past two seasons. Seattle also sent minor league left-handed pitcher Michael Plassmeyer to Tampa Bay and the Rays sent minor league outfielder Jake Fraley to the Mariners.